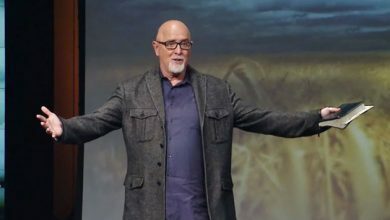 James MacDonald, the embattled pastor of Harvest Bible Chapel, has been fired by the suburban Chicago megachurch he founded three decades ago. His departure follows years of controversy over MacDonald’s leadership style and the church’s finances. Elders announced the move in an update posted to the church’s website on Wednesday (Feb. 13). “His employment has been terminated from Harvest Bible Chapel, effective today, February 12, 2019,” they wrote. In their update, elders said the decision was made after “a lengthy season of review, reflection, and prayerful discussion” of MacDonald’s conduct as pastor. MacDonald’s departure from the church had been rumored on social media over the past week. On Feb. 12, Chicago radio host Erich “Mancow” Muller aired clips of a recording of purported remarks by MacDonald, in which he allegedly insulted critics, including Christianity Today magazine, which reported on the controversy at Harvest. Those remarks accelerated the timing of the elders’ action, according to the update. Muller, who says he attended Harvest for years and once considered the church’s pastor a friend, has become one of MacDonald’s most vocal critics. 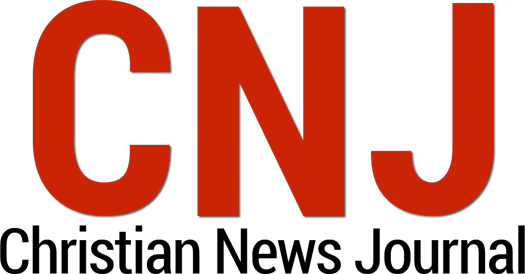 Several of the comments in the audio clips were aimed at the staff of Christianity Today, the evangelical flagship publication based in the Chicago suburbs. They include vulgar references to Ed Stetzer, a contributing editor to the publication and head of the Billy Graham Center at Wheaton College; editor-in-chief Mark Galli; and CEO Harold Smith. “CT is Anglican, pseudo-dignity, high church, symphony-adoring, pipe organ-protecting, musty, mild smell of urine, blue-haired Methodist-loving, mainline-dying, women preacher-championing, emerging church-adoring, almost good with all gays and closet Palestine-promoting Christianity, so of course they attacked me,” the voice allegedly belonging to MacDonald said on one of the clips. The recorded comments also include a joke implying an affair between Galli and Julie Roys, a freelance journalist who was sued by Harvest while writing an investigative piece critical of the church. “Would Jesus say that, guys?” Muller asked on his broadcast. “Galli and I have never had anything but a professional relationship, and it’s repulsive that anyone—a pastor, no less—would make a joke about that,” she wrote. “That being said, I am grateful for this first step in the right direction,” she wrote. “And I am praying for the good people of Harvest, who I know are grieving today. I can only imagine the sense of betrayal and loss. I am so sorry it came to this,” she said. Galli also posted a response to the alleged recordings of MacDonald. Muller, who began attending Harvest in 2014, said he was initially drawn to the church by MacDonald’s preaching. The two became friends and even vacationed together. During a trip to the Holy Land, he said, MacDonald baptized him in the Jordan River. When the pastor began to complain about Roys, Mancow passed on the name of his lawyer. He eventually began to believe the church’s critics. Muller recently wrote an op-ed criticizing MacDonald in the Daily Herald, a suburban Chicago newspaper, and used his Twitter feed to call for MacDonald to step down. He also threatened to file a class-action lawsuit against Harvest. The radio host said he hasn’t heard from the church or from his former friend since he began speaking out. He believes the church had an unhealthy culture that allowed MacDonald to do whatever he wanted. “He really set up a culture where nobody could question him. He’s never wrong,” Muller said. Muller said he prays for the people who have been “scared off and damaged by the church” because of what happened at Harvest. The experience has shaken his faith, he said. He now doubts that MacDonald believes what he preaches and hopes that his former pastor will mend his ways. “Pastor James, I hope that you will actually learn the Bible and believe it for what it is instead of trying to use it as a tool to manipulate other people,” he said. 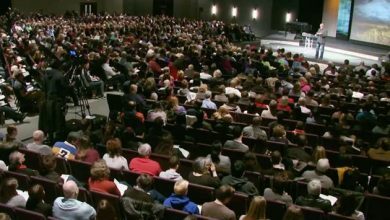 MacDonald’s critics, who include former Harvest Bible elders and the authors of a blog called The Elephant’s Debt, have accused MacDonald of being a “man of low character” whose ministry was distorted by a “love of power and money.” They claimed that MacDonald’s mismanagement has left the church, which boasts some 12,000 members on its eight campuses, tens of millions of dollars in debt. In 2013, MacDonald and other church leaders ousted three elders who had identified a “culture of fear and intimidation” at the church. MacDonald later apologized and asked for forgiveness. The controversy was rekindled in recent months when MacDonald and Harvest Bible filed sued against the Elephant’s Debt bloggers and their wives, along with Roys. At the time, Roys was working on a story about the church for World magazine. The suit claimed that the bloggers and Roys were spreading false information. MacDonald and the church’s elders hoped the suit would bring an end to the controversy and shut down online critics. “We just want them to stop,” church leaders said at the time. 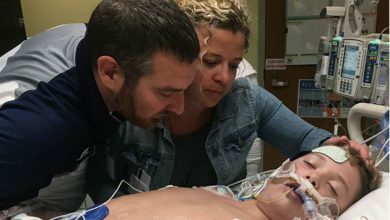 The lawsuit was dropped in January after a judge denied the church’s request to delay discovery in the case and to block defendants from publishing documents related the case. Harvest and MacDonald have also been at odds with the Great Commission Collective, a church planting group made up mostly of congregations that were part of the now-defunct Harvest Bible Fellowship. MacDonald resigned as president and cut ties with HBF in 2017. 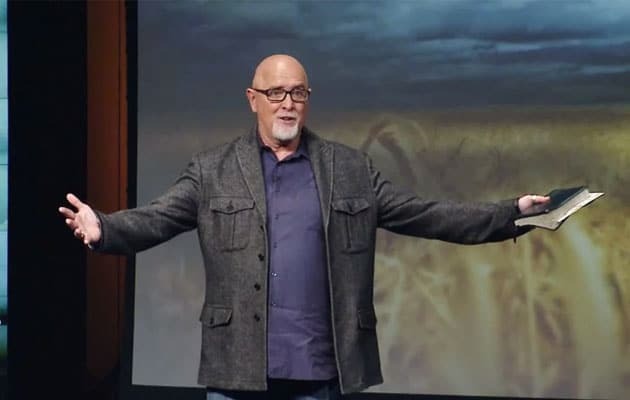 Since that time, some former HBF leaders have argued that Harvest Bible Chapel may have mishandled funds intended for the church planting network. Last year, Harvest elders said an audit showed all funds were used appropriately. After MacDonald’s sabbatical was announced, the Great Commission Collective issued a statement criticizing Harvest’s peacemaking process, according to a copy of the statement posted on the Elephant’s Debt blog. Harvest has also been under criticism for its handling of the case of Paxton D. Singer, former youth minister at the church’s Aurora campus. Singer was arrested in October and charged with sexual exploitation of a child. Critics claimed the church failed to adequately inform parents whose children may have interacted with Singer. A former Harvest staffer was also reported to police last fall after being accused of embezzling $270,000 from the church. During his sabbatical, MacDonald had planned to preach at the Harvest campus in Naples, Fla. When the pastor of that campus objected, he was fired, according to published reports. 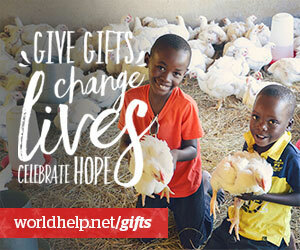 Earlier this year, MacDonald and Harvest announced that “Walk in the Word,” a program carried on about 2,000 radio and television stations, would cease broadcasting and instead change to a digital distribution model. The church plans to provide more details about MacDonald’s departure and future plans at this weekend’s services.